We respond to every online query within 24 hours. Dedicated Store with Superior Doors & Outstanding Service. 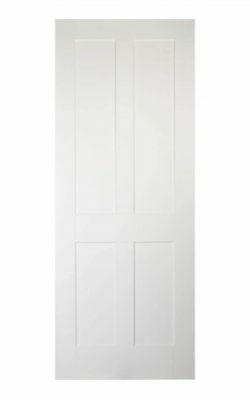 Internal 1930s Doors, 1930’s Style Doors For Sale | Online Door Store Ltd . We know that the right door can completely change the appearance of a home. 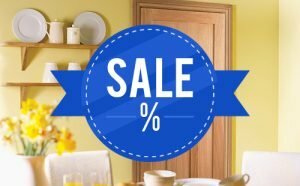 Quality wood doors can help you to finish your renovation project to a high standard or help to improve the appearance of your interior design. We pride ourselves on supplying our customers with high quality internal doors and solid timber doors to meet their needs. 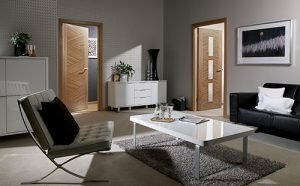 In addition to providing a huge range of high quality internal doors, we’re here to make sure that all of our customers’ needs are met. 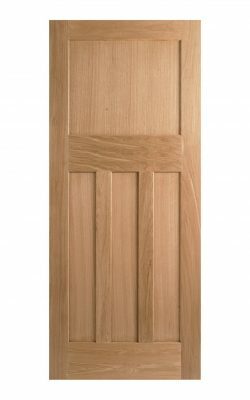 We are very pleased to provide made to measure solid timber doors. 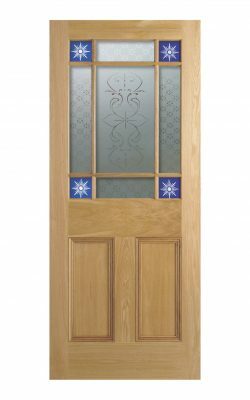 Our customers can now have a door which will fit their doorway perfectly; all they have to do is call our friendly and knowledgeable customer service team to discuss their choice of door and sizing requirements. 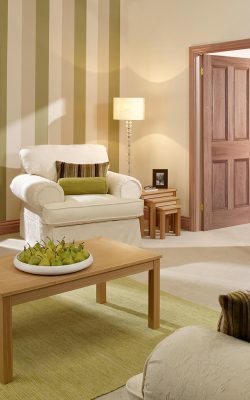 All of our UK customers can take advantage of our excellent free shipping service, which will have your door delivered to you within 10 working days. For those who need their Timber Doors to be delivered in a shorter time frame, we have two express delivery options for an additional fee. 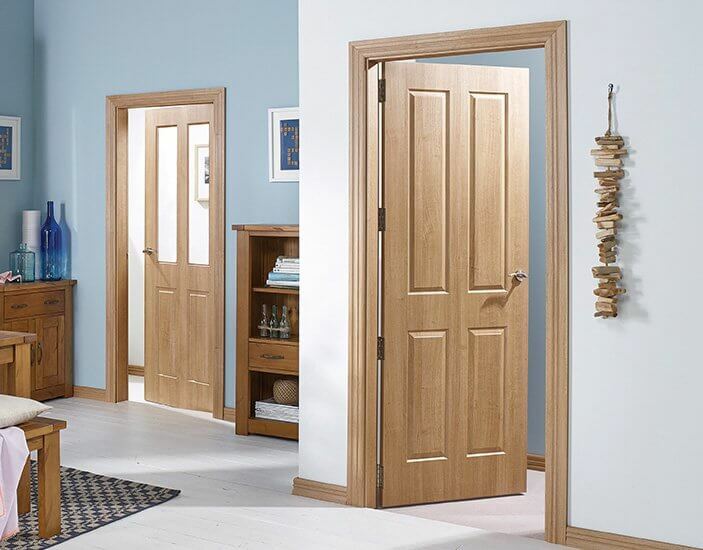 Alternatively, we invite our customers to collect their doors directly from our warehouse if they would like to. 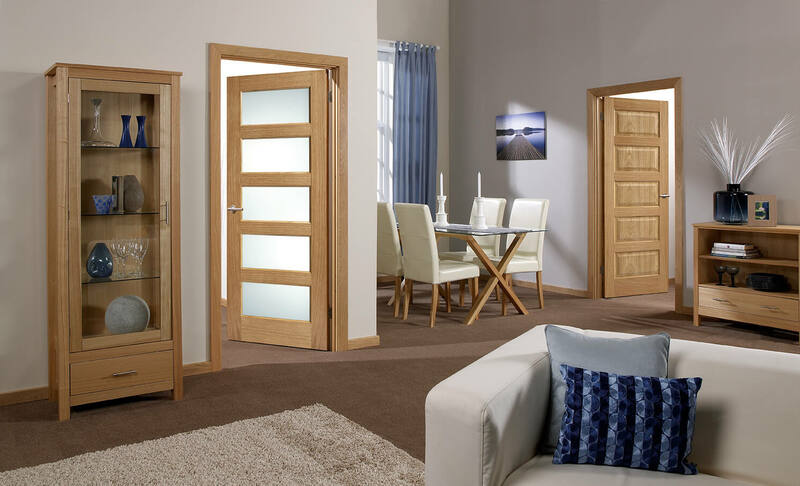 We value our trade customers and understand that it is essential to for your high quality internal doors to be delivered on time and in excellent condition. All of our doors are packaged to a high standard, which means that your Timber Doors will arrive in the same condition that we sent them in. Sometimes it’s not always possible for site workers to keep their stock on site for long periods of time. For this reason, we can store your products and dispatch them when they are required on site. 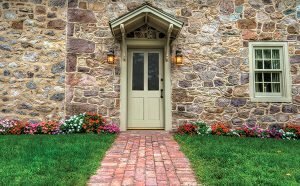 We like to give our customers the peace of mind that they know they will receive their high quality wooden doors fresh and ready when you need them. 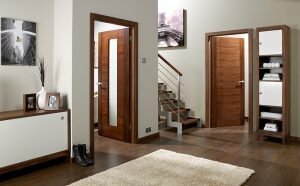 We have a huge range of quality internal timber doors, from classic style plain Timber Doors and more contemporary panelled quality wood doors. 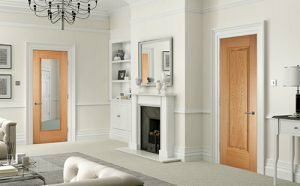 Whatever your personal taste, or regardless of the style of design you are working to achieve, we have solid timber doors to suit your needs. 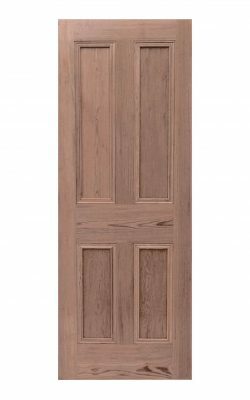 We even have a range of Victorian, Georgian and Twenties and Thirties doors available if you are looking for more unique internal timber doors. If you can’t find the door you are looking for on our website, please do not hesitate to get in touch with our experienced and friendly customer service team. 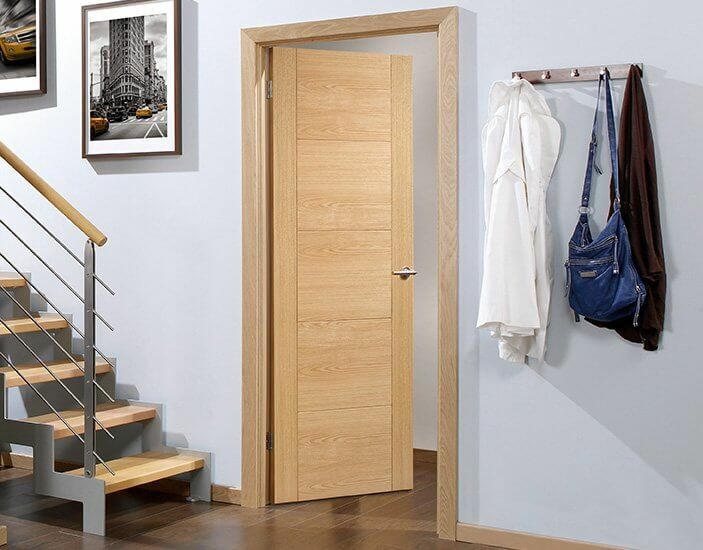 We are more than happy to help you find the ideal internal Timber Doors for your needs. 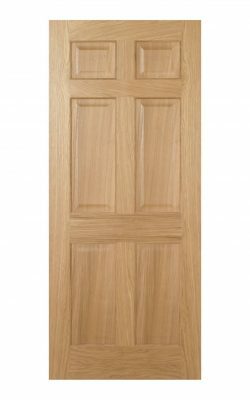 What Can You Expect From Our Timber Internal Doors? 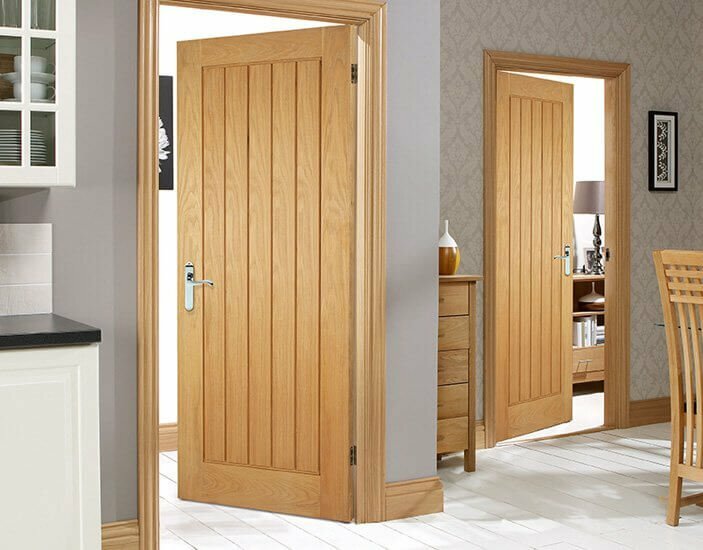 All of our Internal Timber Doors, regardless of style, are finished to a high standard and delivered quickly and efficiently. 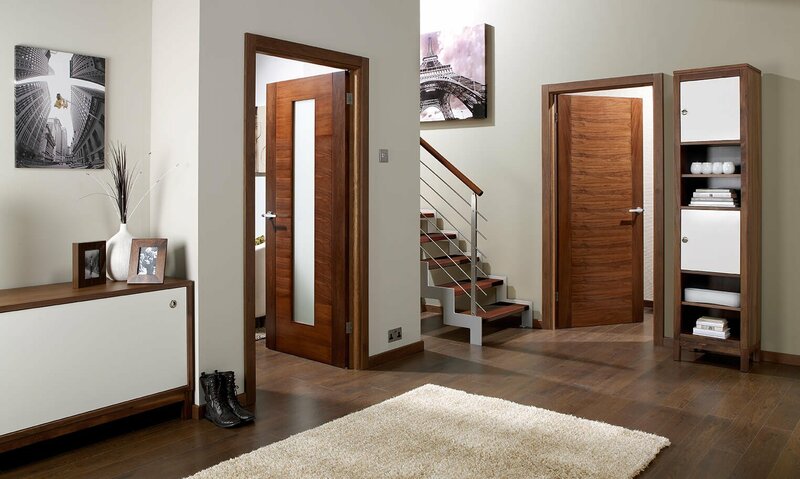 We pride ourselves on offering internal timber doors which will fit seamlessly into your home. 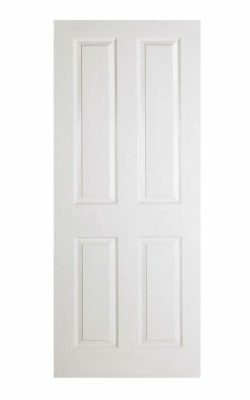 In general, there are 4 standard sizes of doors in the UK at the moment. You can find information about these measurements on our blog. However, not all doorframes fit these measurements so it is important to check beforehand. We can help you to find the right size door and even offer a made to measure service if the standard sizing will not fit your doorframe. 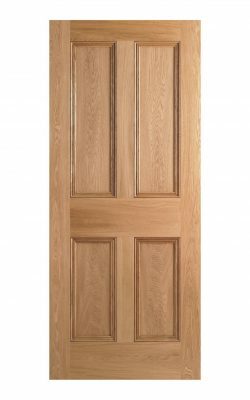 When you purchase quality internal timber doors from Online Door Store you can expect to receive excellent customer care as well as a high standard product. 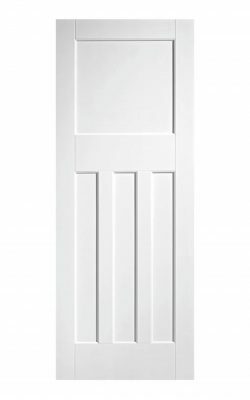 Why Choose Us For High Quality Internal Doors? 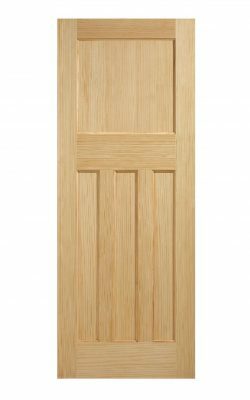 When deciding your supplier of internal timber doors it can be difficult to know where to begin. Our commitment to finding solutions for each and every one of our customers makes us stand out. If you’re not completely satisfied with our Timber Doors, we will give you your money back! If you have a query we’ll respond online within 24 hours and we are also available to contact via telephone 7 days a week. We’re more than happy to help. 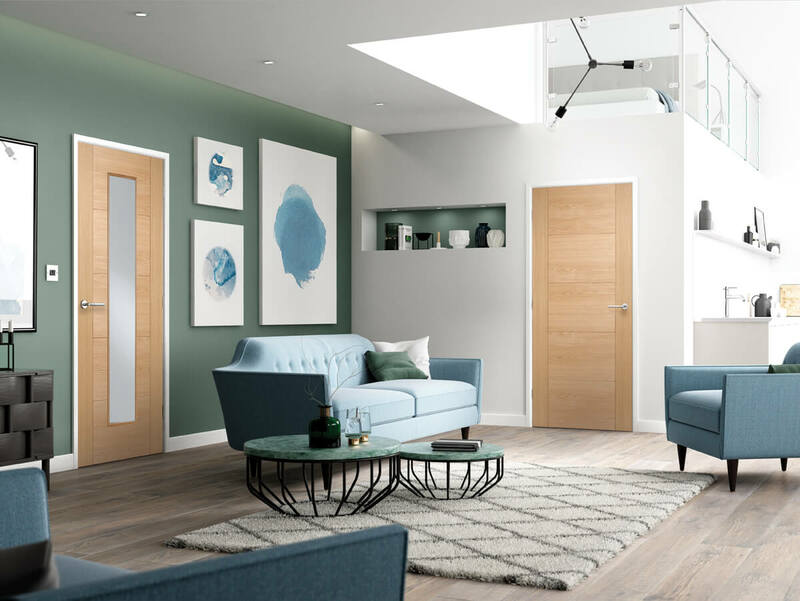 In addition, the extensive range of quality internal doors we have available on our website means that there is definitely something to suit your needs. 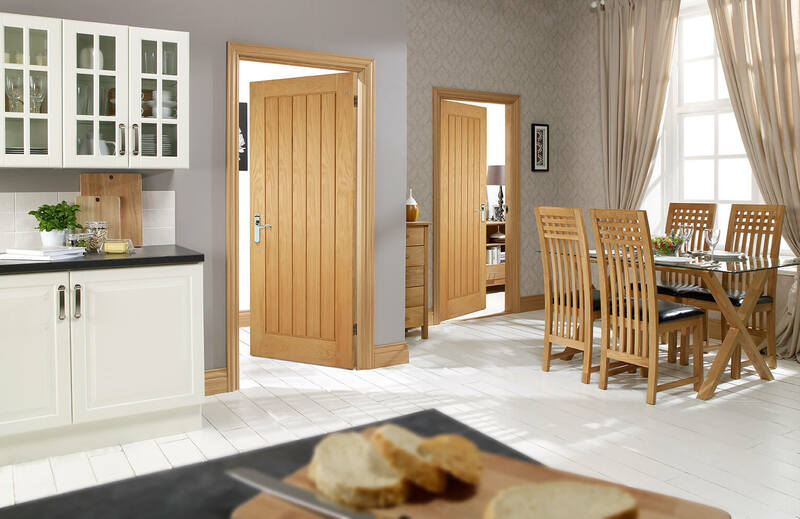 So, whether you are looking for un-glazed or glazed contemporary internal timber doors or more traditional, period solid timber doors like our 1930’s doors, we have something just right for you. 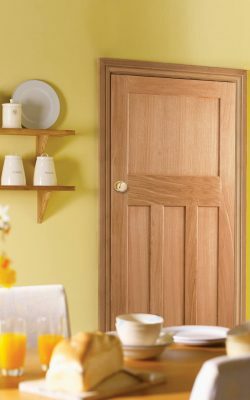 Rest assured that your quality wooden doors will be delivered to you in the condition you would expect. 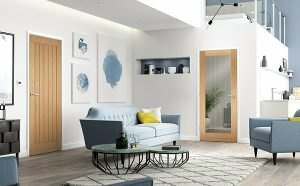 To find out more about our products, if you have any queries regarding our internal doors or even if you need some interior design advice then please get in touch with our customer service team. 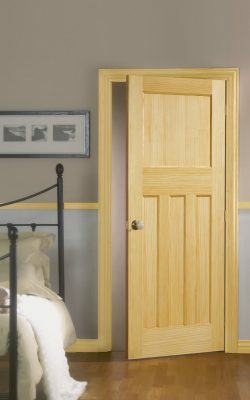 Don’t forget, our high quality doors come with a customer satisfaction guarantee, or your money back.